MDHA will open its waiting list for Edgehill Apartments on a first-come, first-served basis beginning at noon April 5, 2018 and continuing through 3 p.m. April 16, 2018. Anyone currently on the Edgehill Apartments waiting list will need to reapply. 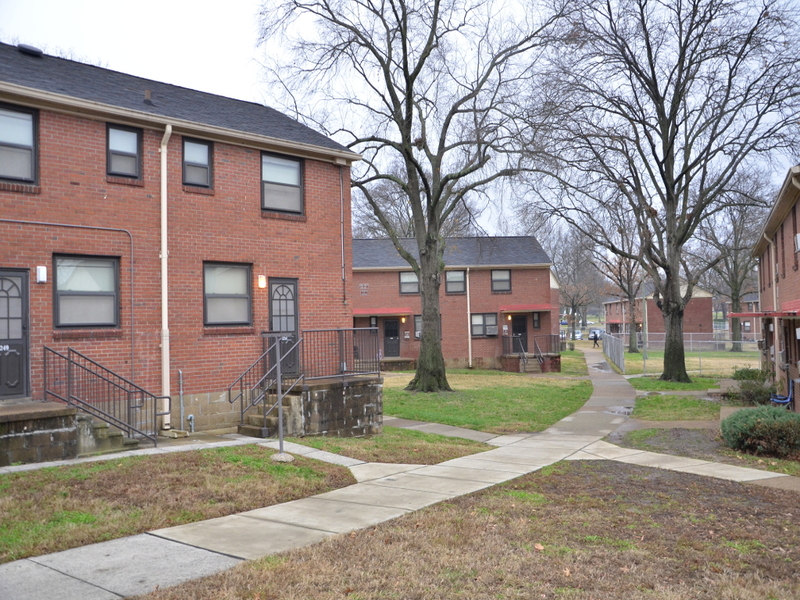 Edgehill Apartments is a traditional family property with one through five bedroom units.